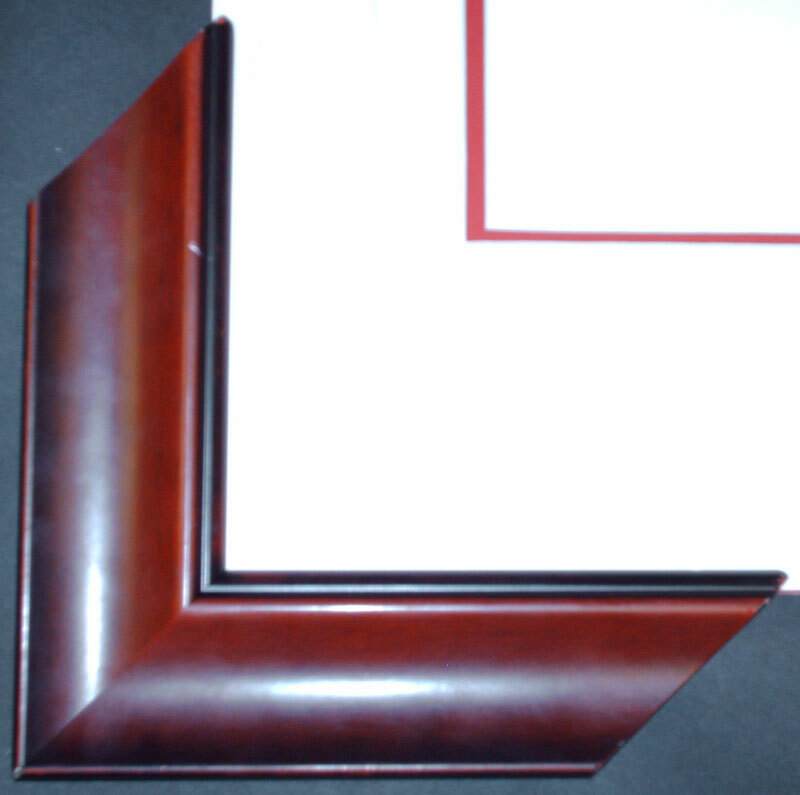 Click here to view the canvas edition. 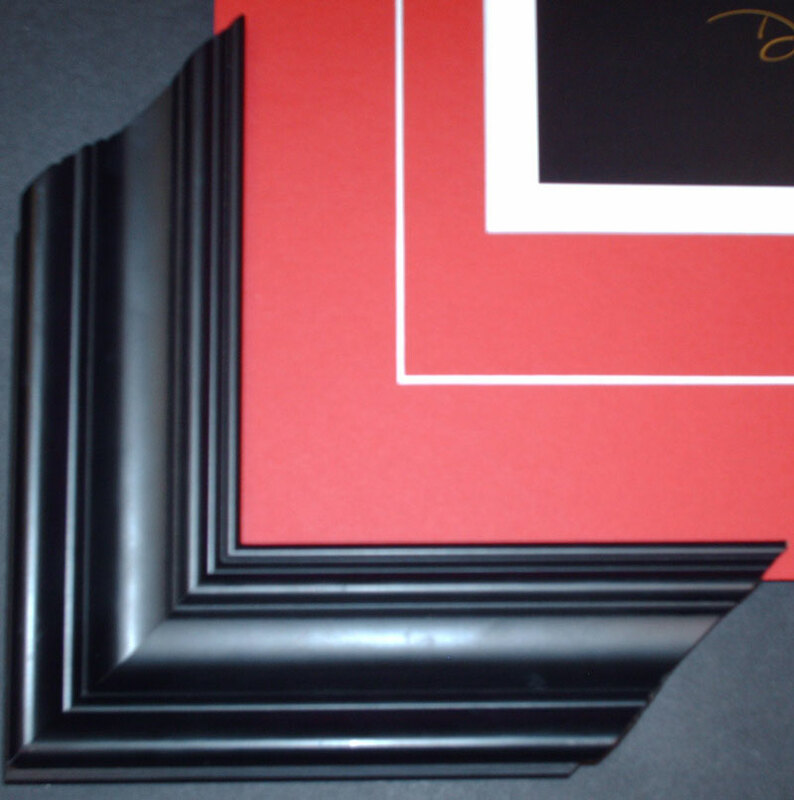 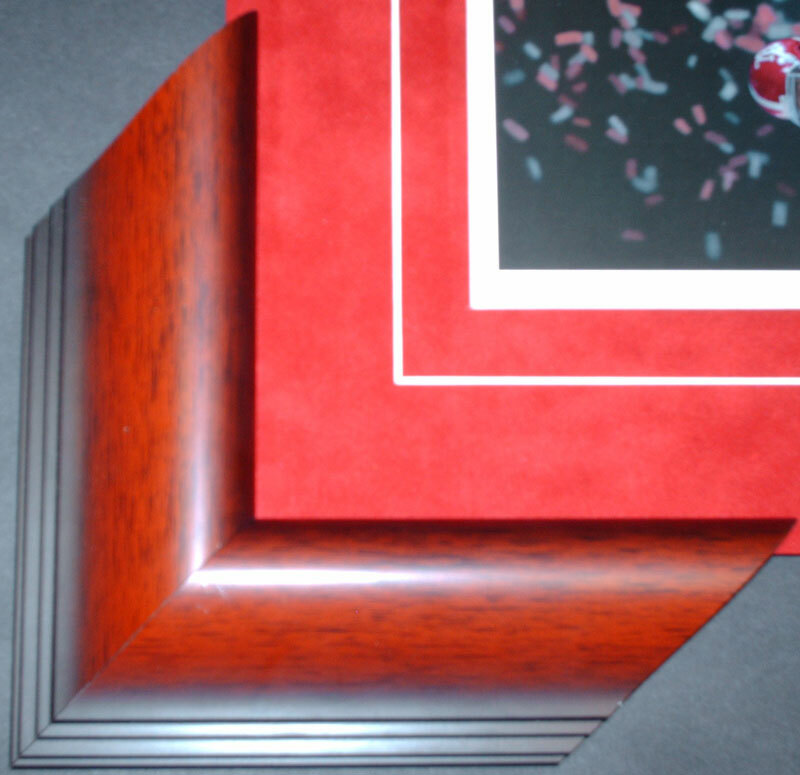 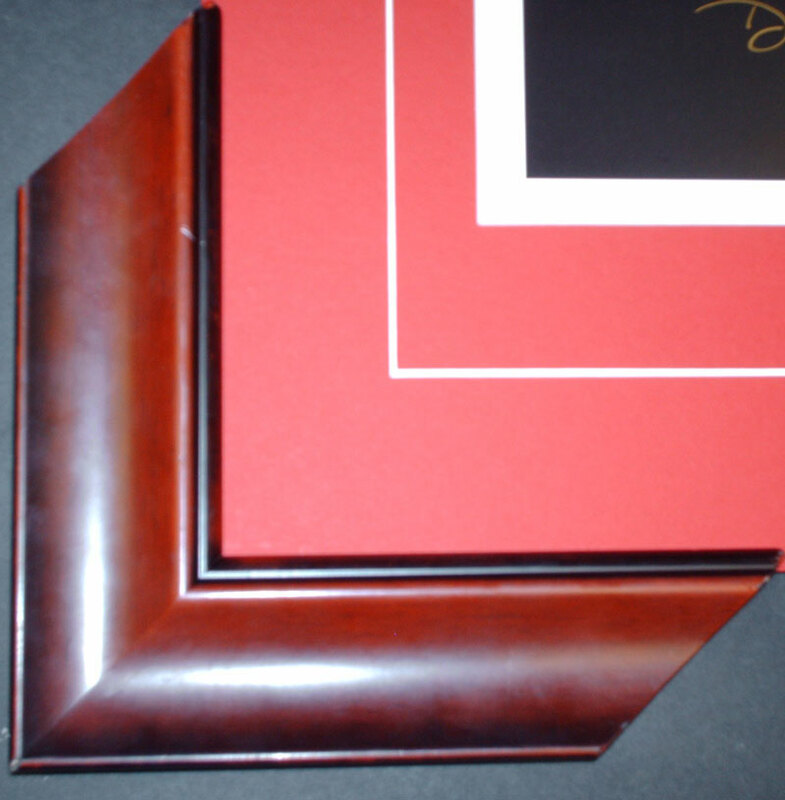 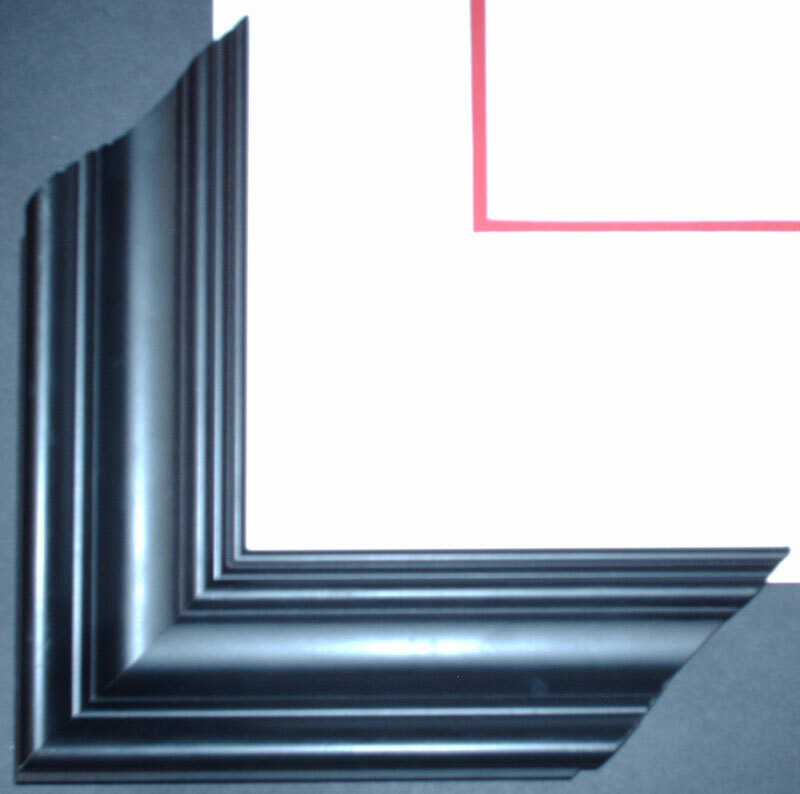 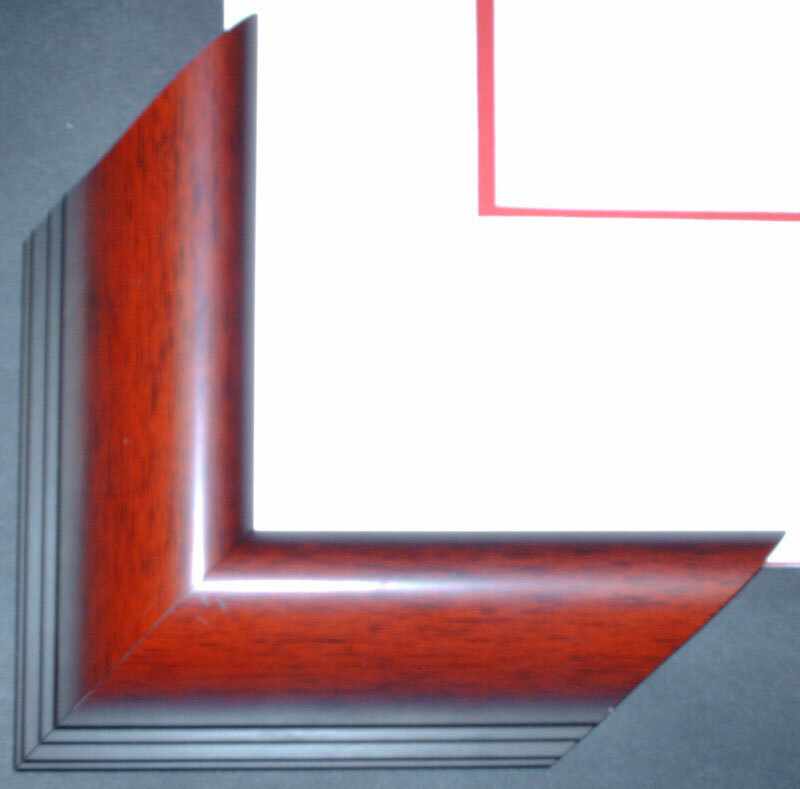 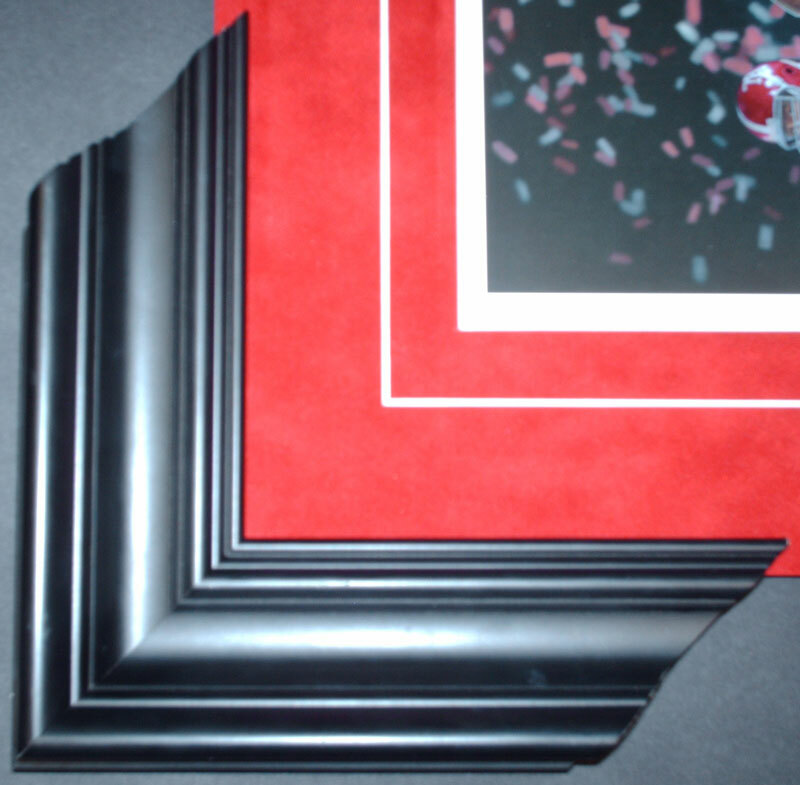 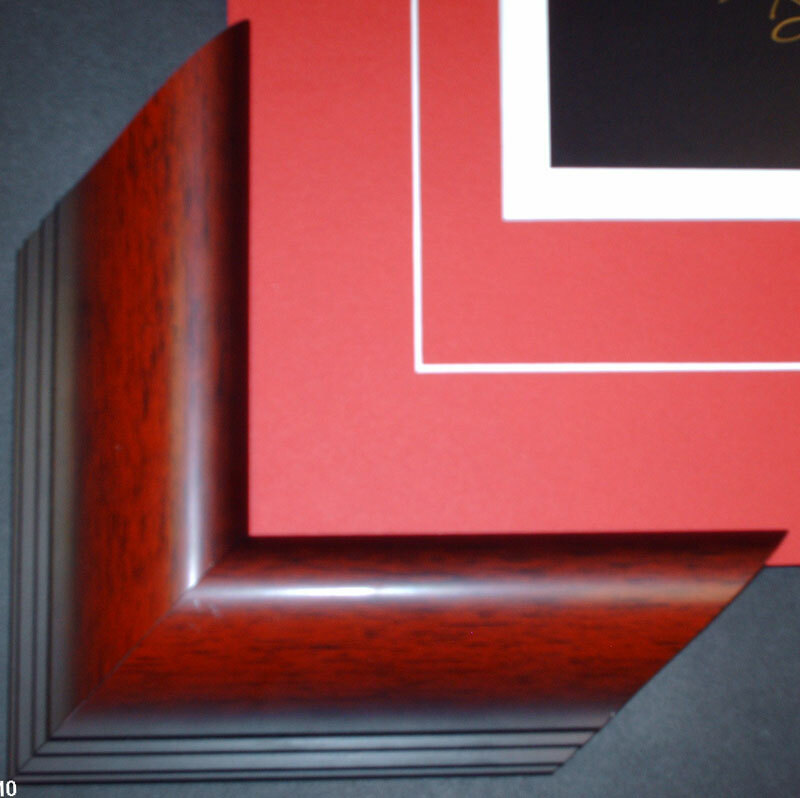 Add these three signatures to your print for $120.00. If you have already placed your order for Crimson Dynasty, please call 800-425-5778 to add the signatures to your order. Please note that players signatures are included with all Museum prints. 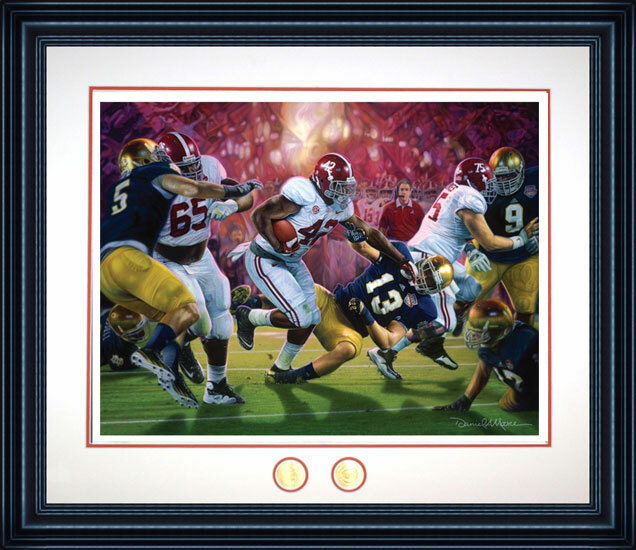 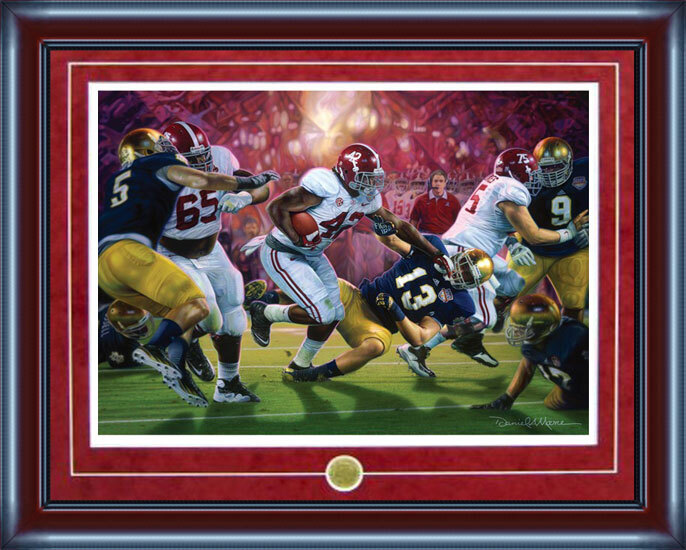 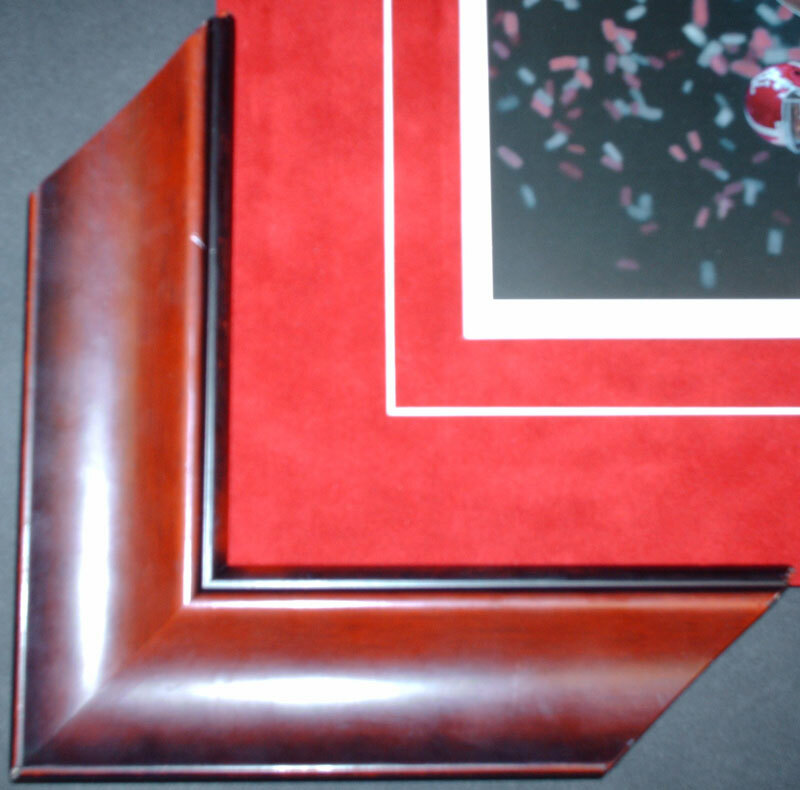 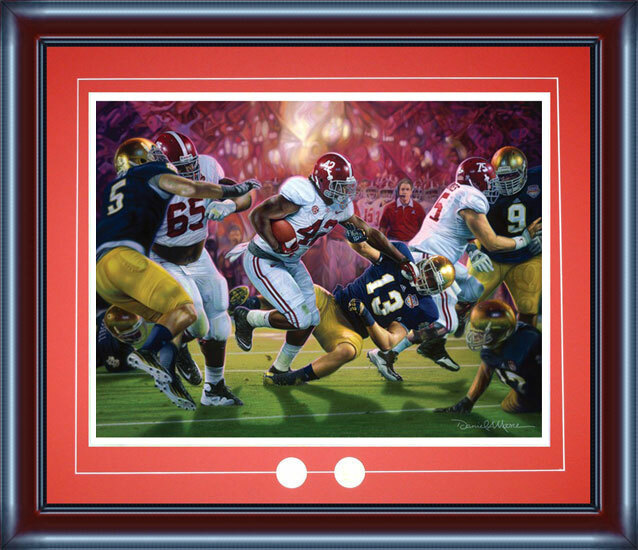 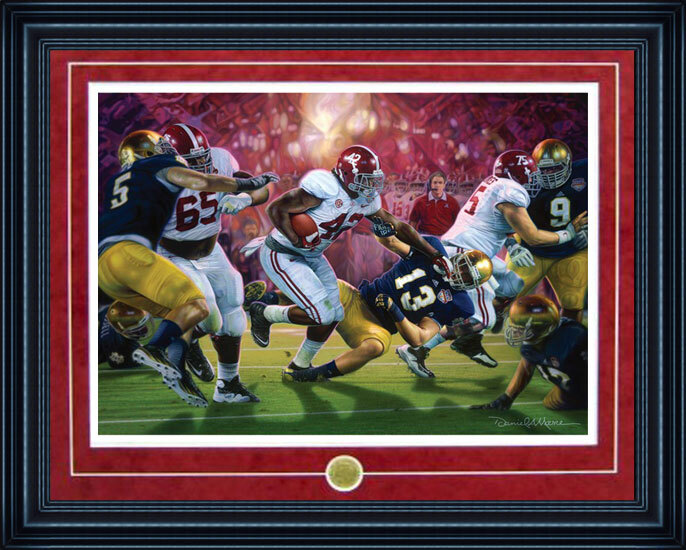 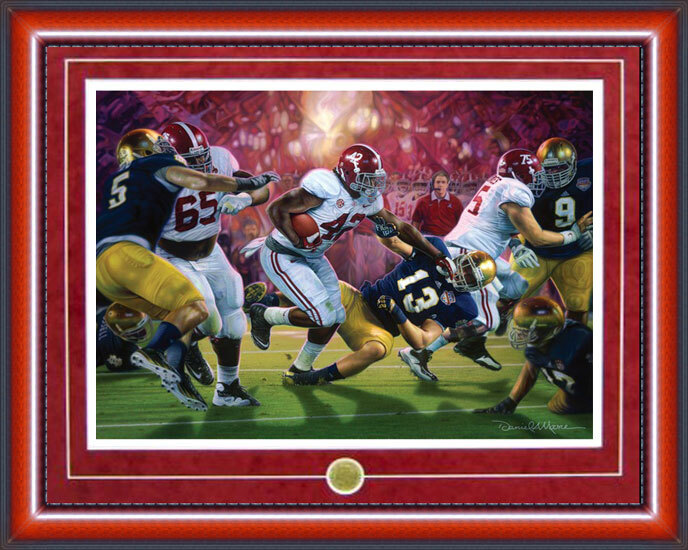 All other editions will only include Daniel Moore's signature unless you add the Signature Option for $120.00.